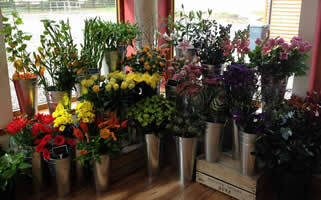 The Green Room @ Blacketyside offers freshly cut, high quality seasonal flowers for any occasion. 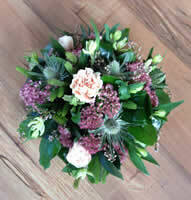 Fife's newest florist, stock a variety of flowers from weddings and birthdays to anniversaries and corporate events. Each of our bouquets and arrangements are made to order to guarantee freshness and to ensure they reflect your individual tastes. We also lovingly hand craft bespoke funeral pieces and offer a biodegradable option where necessary. Looking for wedding flowers for your special day? 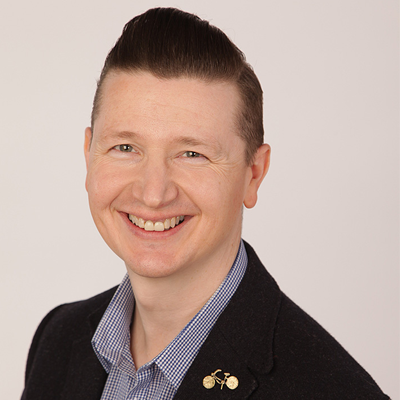 We offer free consultations for all brides and grooms. Discuss your preferences and ideas with our experienced florist by booking an appointment today. Alongside stocking seasonal flowers and an extensive range of indoor and outdoor plants, we also offer first class event decoration and catering to suit any budget. Enjoy free local delivery with no minimum order.